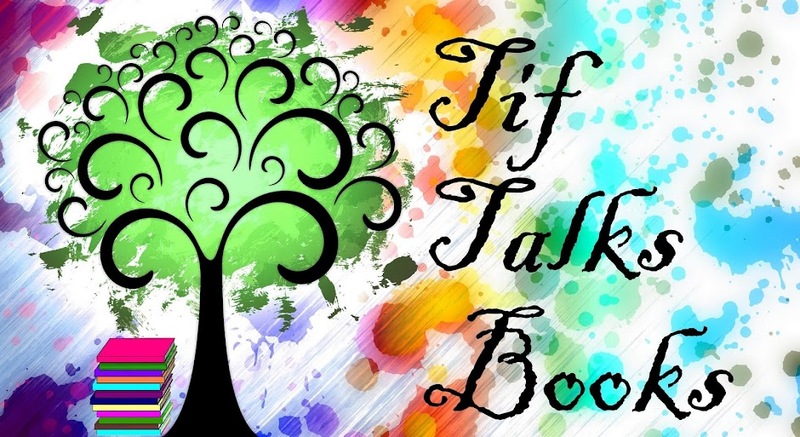 TIF TALKS BOOKS: Bloggiesta: Ready, Set, Go! 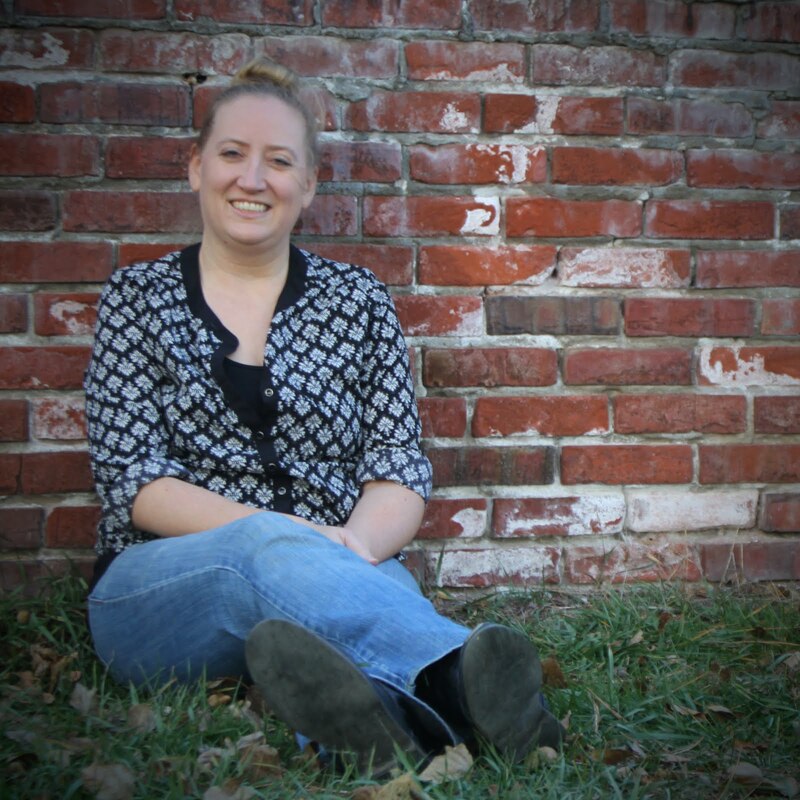 I am so excited to announce that I am finally joining in on Bloggiesta! Woohoo!! It has been a long, long day at work, in which I came home with the intent of taking my son to his basketball game. We did get to the gym, but did not allow him to play and ended up coming home early due to unstoppable coughing. We ate dinner and got the kids to bed. Shortly after, I then had to clean up a bed because said son was sick! Now that I have finally gotten the child down again (in clean bedding) and the house appears to be quiet (at least for now! ), I thought I would get my goals written out and attempt to begin tackling this list with Pedro! Who's Pedro? Pedro is the mascot for Bloggiesta and his name is an acronym for the following . . .
Basically, it will be a weekend of blog maintenance for me! I am really excited about catching up on the many tasks, getting some posts scheduled, and maybe doing a challenge here and there along the way. Time will only tell what the next two days will bring me! What are the goals? Here is a very long list of tasks in no particular order that I would like to work on . . . Okay, that's more than enough and I know that I will not finish everything. BUT, if I could knock a couple of things off this list, I will be one happy blogger! Ready, Set, Go and I will be back tomorrow . . .
Are you participating in Bloggiesta? What's your #1 goal? Any must-do mini challenges? What a night you have had! Hope tomorrow is better! I love your header, btw! Welcome to the party! I'm starting to get tired and frustrated, so I don't know how much longer I'll last! Hope your guy feels better! You have a great list and I hope you get much accomplished! Hope your son is feeling better! I'm not officially participating in Bloggiesta this year, but am going to try and work on my blog this weekend. I like your ideas of updating the index and linking other's reviews to your own. Aw, I hope things go better today! Booksnyc . . . Thank you so much! So far, slow going, but I am getting things done! Suey . . . Sounds like the perfect time to step away to me! SenoraG . . . Thank you! Natasha @ Maw Books . . . Thanks a bunch! Alexia561 . . . Thank you! Do you have any particular tasks you will be working on?